Henry Viscardi School cares about the safety and well-being of all of our students, which is why we continually reinforce the concepts of kind, cooperative and respectful behavior. Our school community is dedicated to providing a safe and comfortable learning environment, free from bullying and harassment. The resources within this section or our website are designed to assist our parents, students and staff so that we can create and maintain a positive and productive school community. An imbalance of Power: Kids who bully use their power- such as physical strength, access to embarrassing information, or popularity – to control or harm others. Power imbalances can change over time and in different situations, even if they involve the same people. Repetition: Bullying Behaviors happen more than once or have potential to happen more than once. 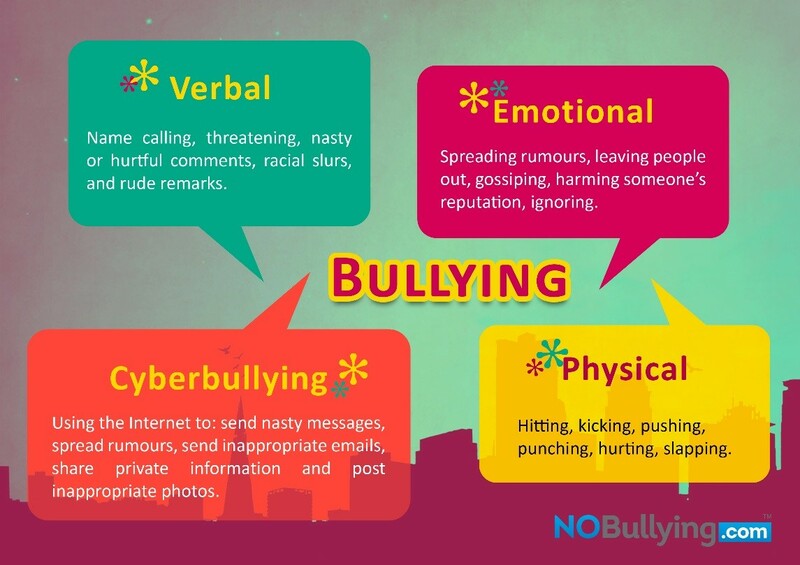 Bullying includes actions such as making threats, spreading rumors, attacking someone physically or verbally, and excluding someone from a group or purpose.